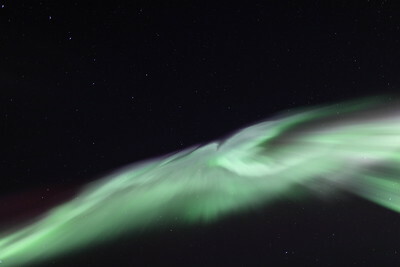 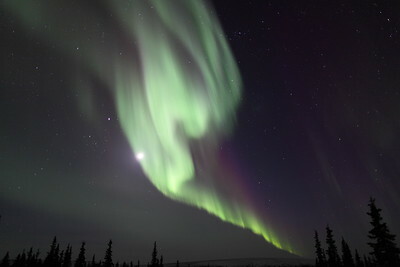 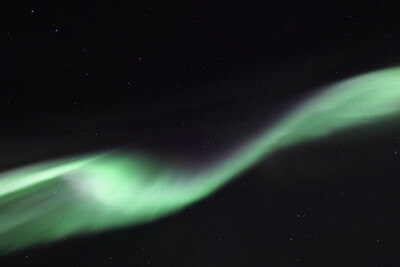 The most breath-taking auroral display of the season occurred on March 16-17, 2013 - it became an all-night event at the Arctic Circle in Alaska and likely the most memorable Northern Light show of the entire Solar Cycle thus far (Cycle 24). 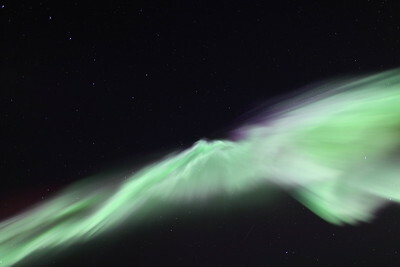 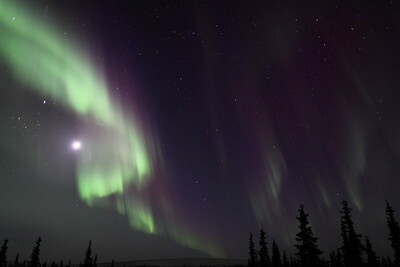 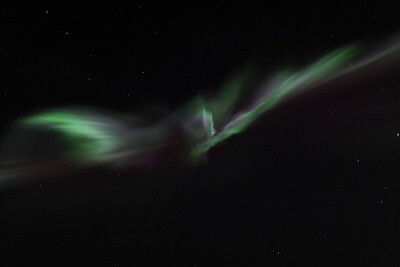 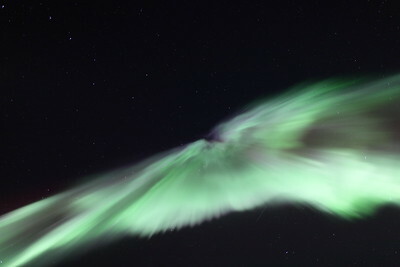 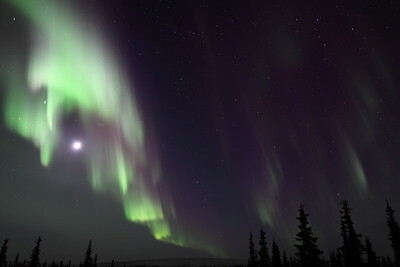 What caused these magnificent Northern Lights? 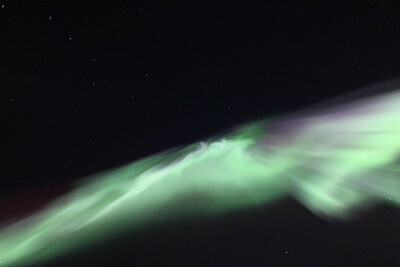 Sunspot region 1692 was the source of a significant long duration M1.1 solar flare occurring at 06:58 UTC on March 15, 2013 - associated with a large full halo coronal mass ejection (CME). 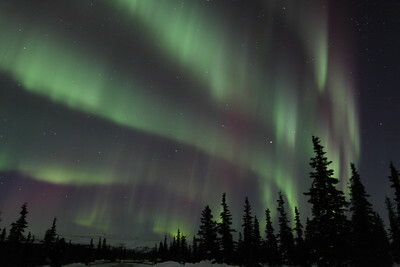 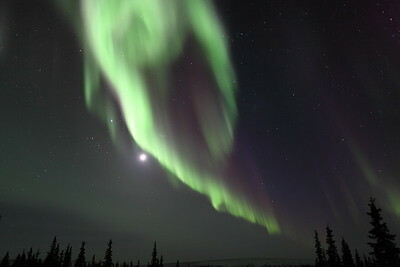 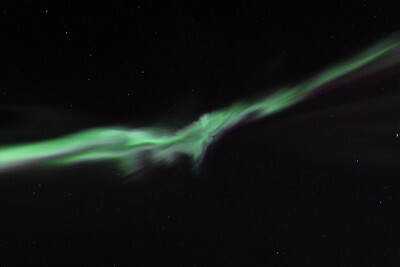 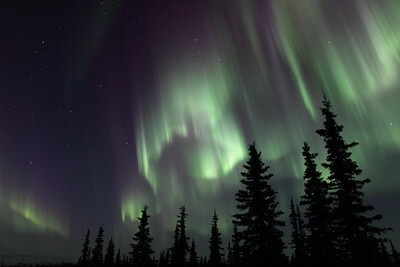 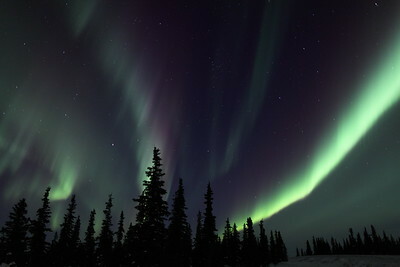 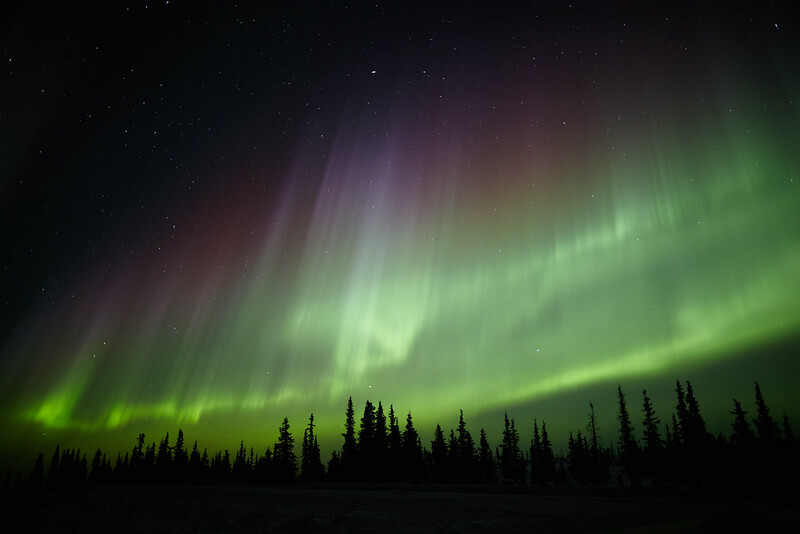 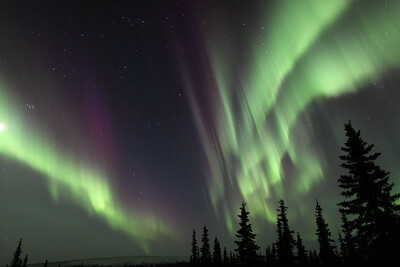 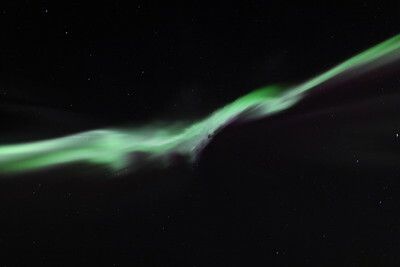 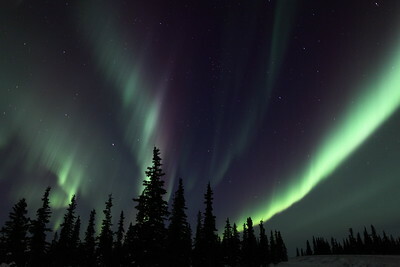 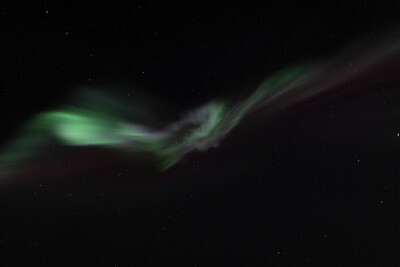 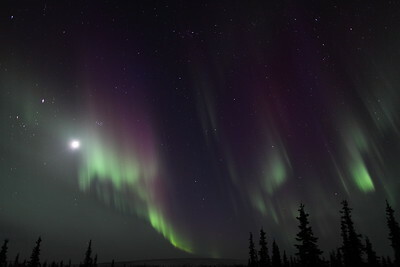 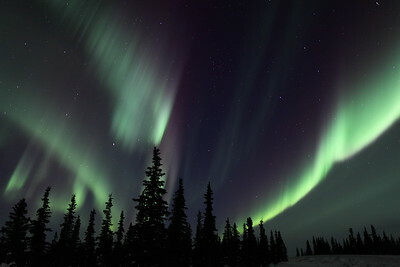 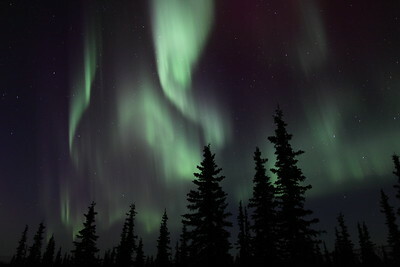 The solar storm reached the Earth near 10:00 PM Alaskan time on March 16 (06:00 UTC on March 17) and the CME arrival triggered a 12 hour-long geomagnetic storm producing colorful Northern Lights visible as far South as the Northern tier of the United States. 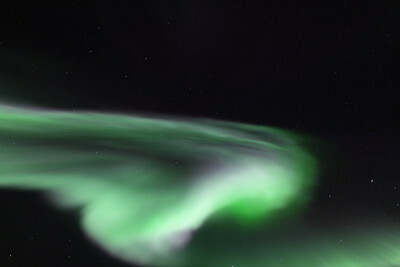 Copyright on all photos, videos, and time-lapse movies: © 2000 - 2019 Dirk Obudzinski - www.auroranimation.com - all rights reserved.